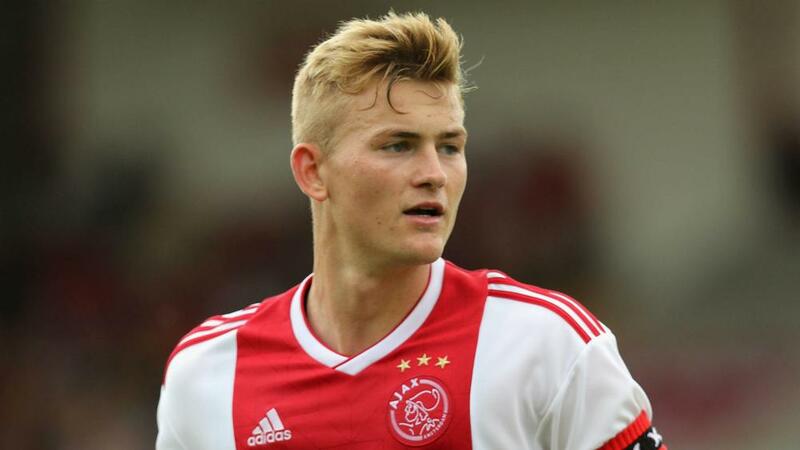 Ajax sporting director Marc Overmars insists Matthijs de Ligt will not leave in January, yet he offered no assurances over the teenage defender's future beyond this season. Netherlands international De Ligt, 19, has been linked with Barcelona, Roma and Manchester City ahead of transfer windows across the continent reopening again in the new year. De Ligt signed a four-year contract extension in 2017 and Overmars has confirmed he will not be leaving in January. "The percentage that De Ligt leaves Ajax in January is zero per cent," Overmars said. However, Overmars was less certain on De Ligt's future past this season. Asked whether the defender could be sold in June, Overmars replied: "Yes, I confirm it is a possibility."